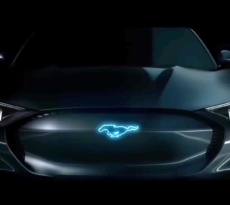 Ford Trademarks “Mach E” as Name for Mustang Inspired Hybrid? 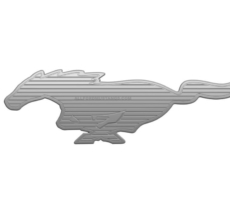 The Drive has discovered a new trademark recently filed by Ford which may the be replacement name for the much maligned (and since scrapped) Mach 1 name for the upcoming Mustang inspired hybrid. 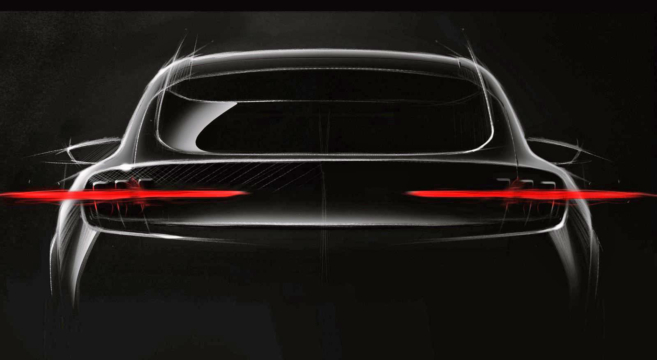 If so, the upcoming hybrid may be called the Mach E. The Mach E would seem to be a fitting name considering the upcoming crossover’s electric hybrid power plant, while avoiding stepping on the legacy of the Mach 1 name. 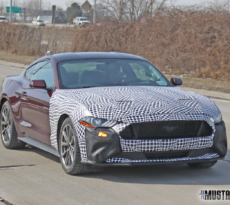 We like the name, but what do you think? Share your thoughts inside.